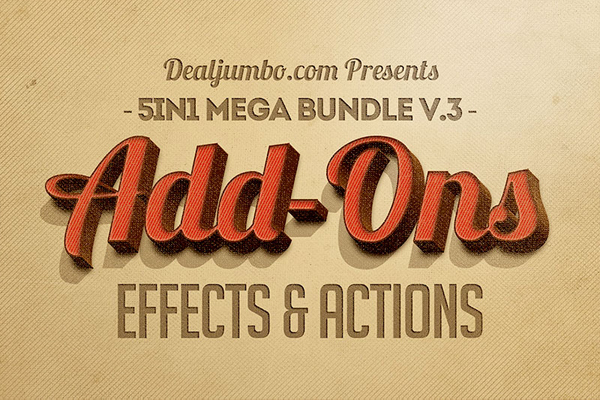 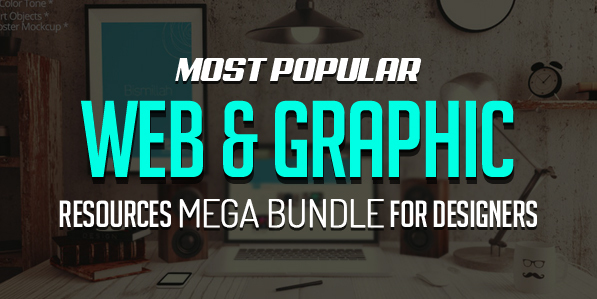 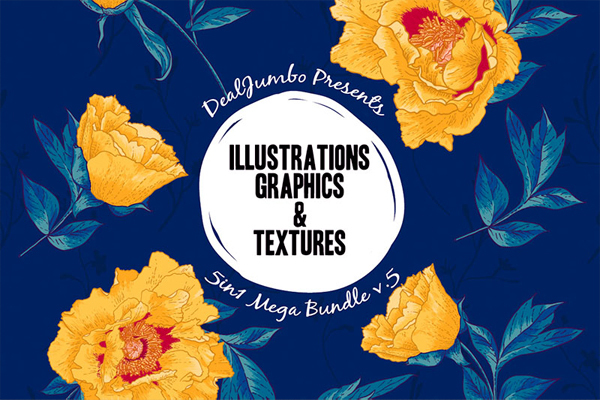 As a special birthday bonus we are presenting our most popular web and graphic design resources mega bundles for designers and developers. 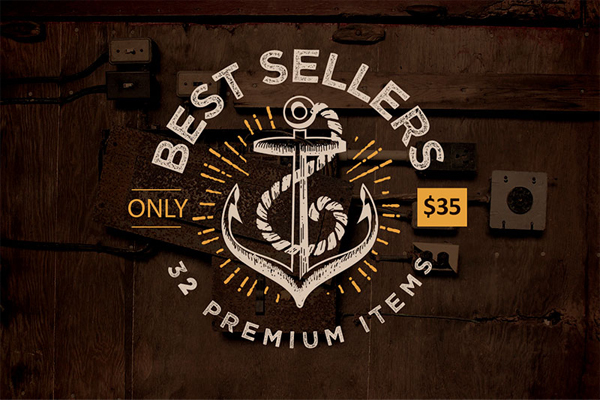 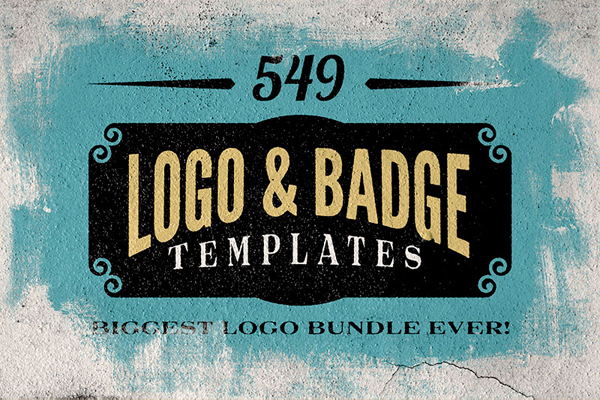 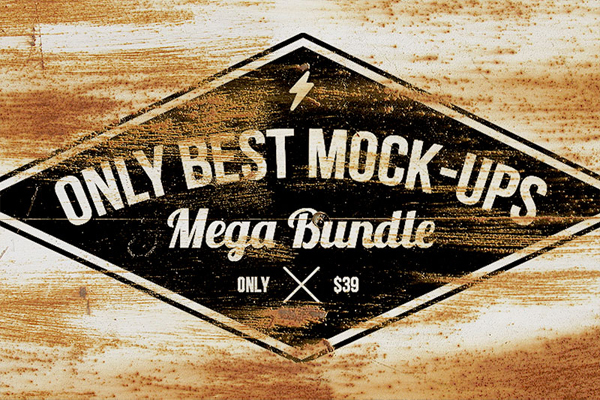 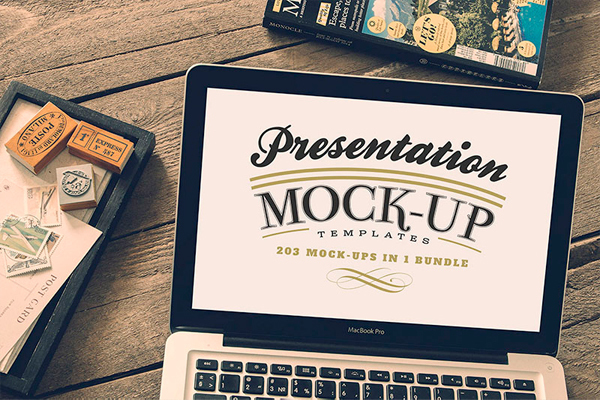 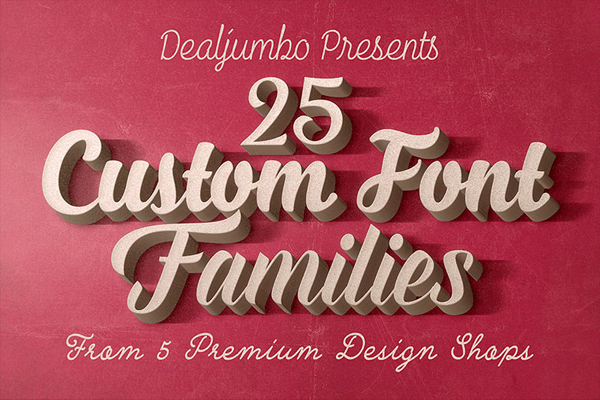 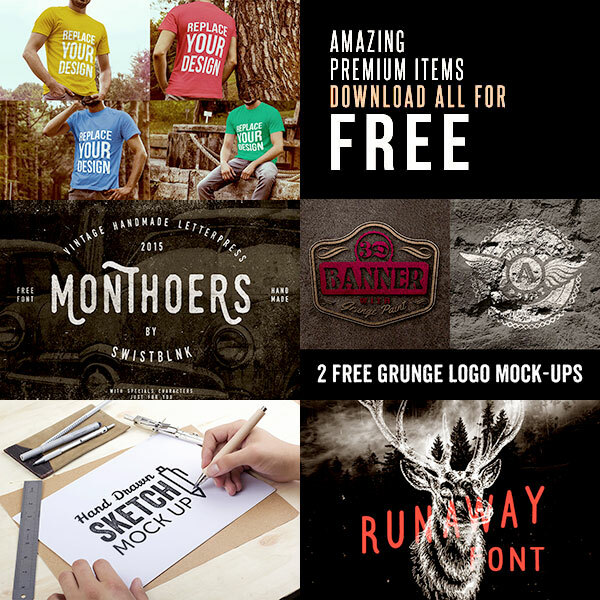 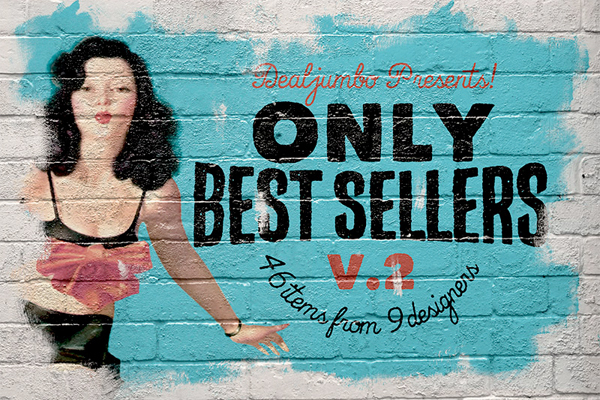 There are 9 deals with more this 2000 highest quality Custom Fonts, Logos, Badges, Insignia Templates, Photoshop Effects, Actions, Presentation Mockups and Vector Illustrations. 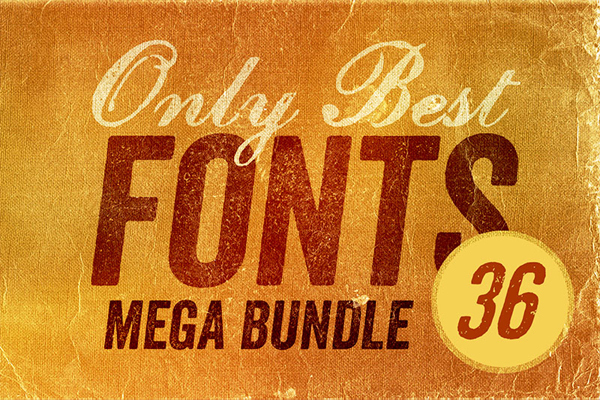 This is a special opportunity to grab those deals you missed the first time.